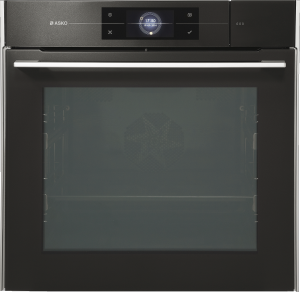 ASKO built-in wall ovens are becoming increasingly popular. 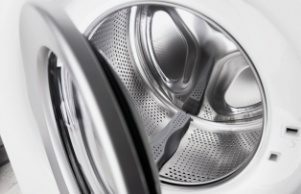 The worldwide ASKO reputation for creating superior appliances is well founded, as ASKO is solely dedicated to creating innovative kitchen and laundry appliances using the best of modern technology. ASKO designers utilise the full oven capacity for multi-functionality that simply didn’t exist in years gone by. The ASKO OCS8678G Elements Pure Steam Oven can produce a startling variety of dishes compared to outmoded appliances that do little more than take up space. 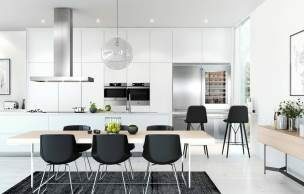 ASKO Pure Steam Ovens accommodate the needs of multi-cultural Australia, so it’s no surprise the stylish Scandinavian influence permeates our society. Steam as a cooking method is familiar in many cultures, and when combined with heating, grilling, steam injection and hot air, diverse cooking cultures can truly find common ground and new culinary possibilities. 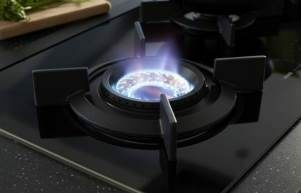 The OCS8678G is reason enough for every budding chef to experiment in the kitchen to unlock the full ASKO appliance potential. The Australian diet has changed radically during the past 50 years. Immigrants from around the world continue to bring their precious recipes to our shores, creating a vibrant and expansive restaurant scene in all major cities and regional centres. Meanwhile, people are becoming much more health conscious, with dietary restrictions and ethical eating just a few influences that are becoming the norm in Australian households. 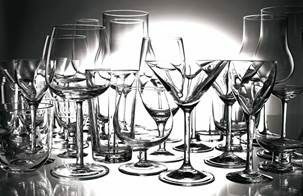 Prior to innovative ASKO appliances, catering to diverse needs even within the family environment had become a time consuming logistical nightmare with little hope of satisfying all parties. The ASKO OCS8678G Elements Pure Steam Oven reverses the trend by presenting cooking programs, features and modes that will satisfy the most discerning of tastes. ASKO turns the tide, re-introducing chefs to a new kitchen experience, where multi-tasking is natural, the oven admirably reciprocates with user input, and satisfaction of the taste buds is practically guaranteed. ASKO ovens showcase the ideal synergy between form and function. 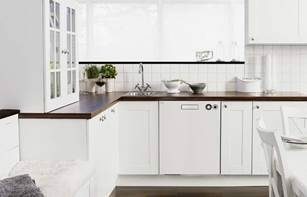 The minimalist appeal of ASKO products is an enduring legacy of Scandinavian ideals, where the awesome power of Arctic weather is offset by impenetrable homes fully appointed with functional and attractive features. Australians appreciate the rugged usability of ASKO appliances that continue to look and perform admirably even in extreme conditions. 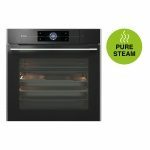 The ASKO OCS8678G Pure Steam Oven is a high-achieving ambassador for the ASKO oven range. 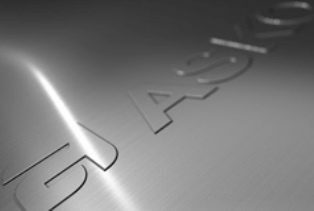 ASKO products are at the cutting-edge of appliance evolution, although traditional cooking styles are retained alongside innovative advances. 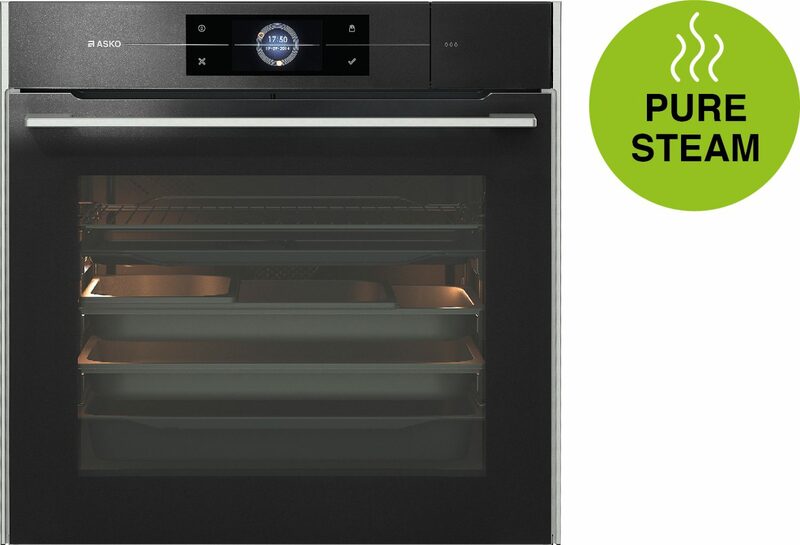 The ASKO OCS8678G Elements Pure Steam Oven possesses wood-fire oven capabilities for making perfect pizzas, baking attributes that emulate the best commercial appliances, and steam cooking familiar in Asian cuisine. Every chef is an individual with personal cooking preferences, so ASKO creates ovens that all family members can personalise for diverse meal plans. ASKO ovens do much more than just cook food. They encourage healthy eating options and facilitate meals with family and friends. ASKO reclaims meal times as shared experiences to be savoured almost as much as the meal itself.